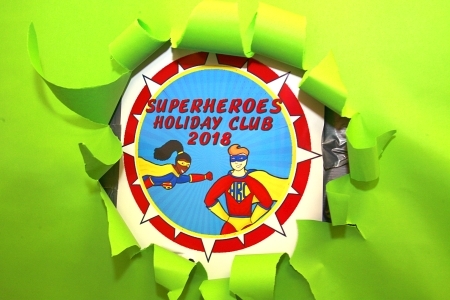 Holiday Bible Club is held over a few days during the summer school holiday and is aimed at children in school reception to year 6 inclusive. 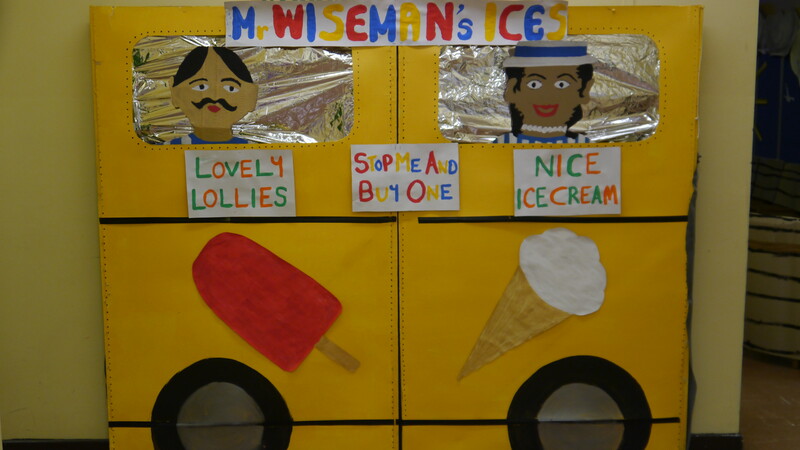 Each year we have a different theme and have lots of fun learning about God's love for us. 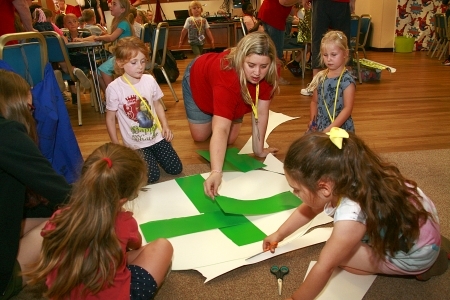 There are messy games, interactive bible stories, crafts, multimedia, songs, movement and puppets to name but a few activities. 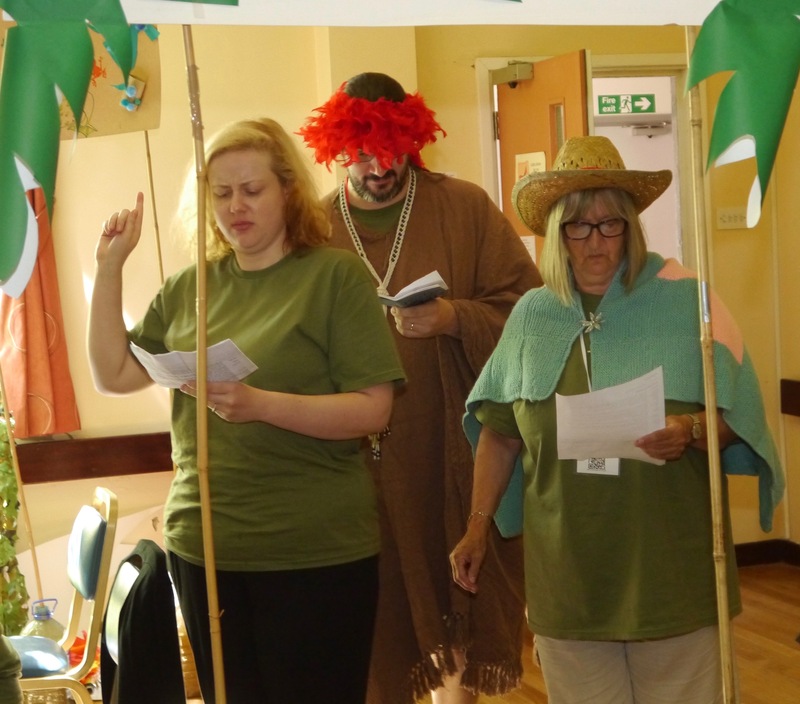 Holiday Bible Club is Free of charge! 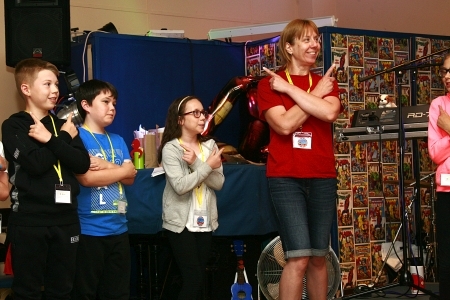 To read about last year's Holiday Bible Club, please scroll down. 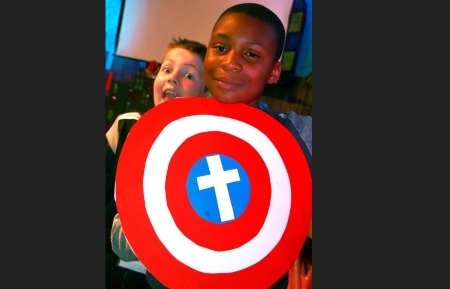 This year's Holiday Bible Club was themed on Superheroes and looks at children who were special in the bible. 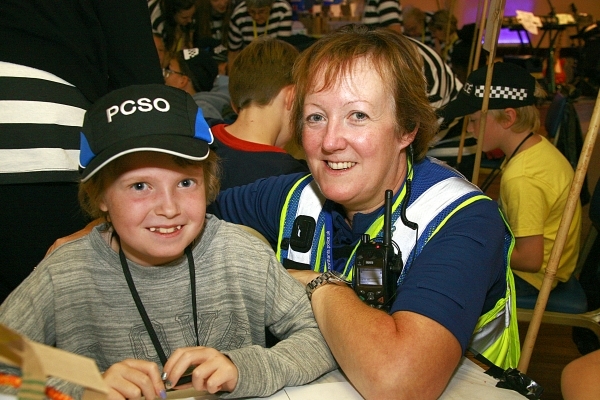 Holiday Bible Club 2017 - Cops and Robbers! 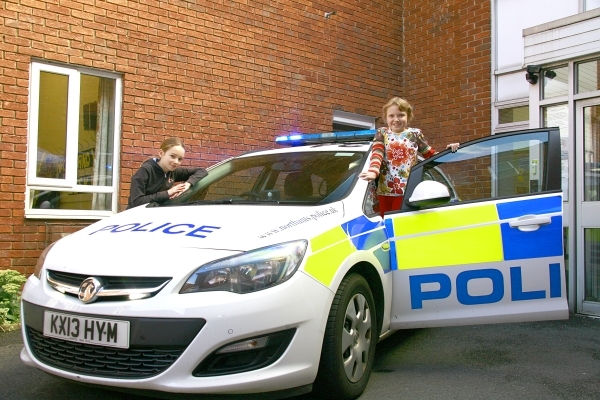 2017 Holiday Bible Club was themed on Cops and Robbers and followed the story of Joseph, looking at how Joseph was able to forgive his brothers and linking this to how we can be forgiven. 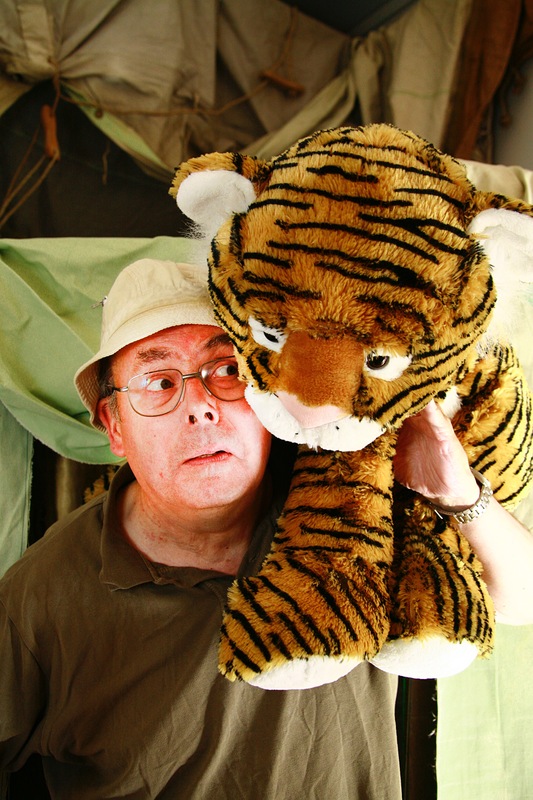 Holiday Bible Club 2016 - Jungle Quest! The great reward - Parable of the Talents. Our memory verse this year was "Give thanks to the Lord for He is good, His love endures forever" (Psalm 136 v1). 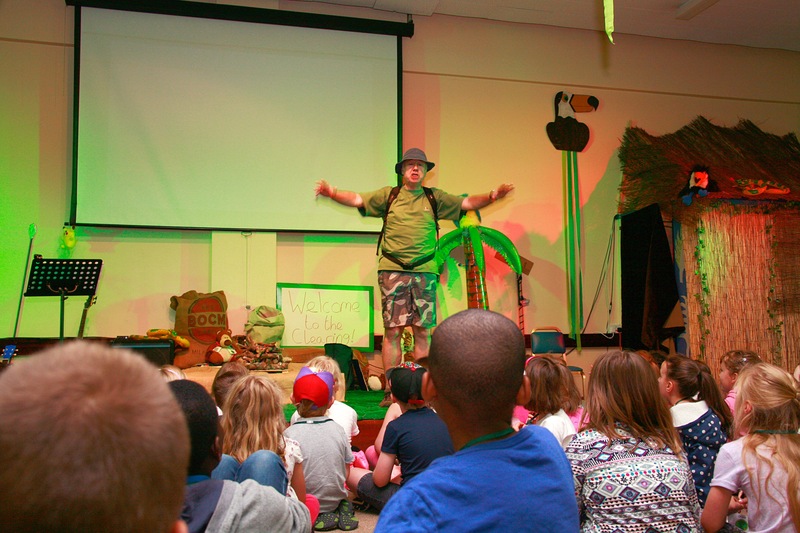 On the Sunday that followed, we held a special Holiday Club service in the Jungle Themed Assembly Room. 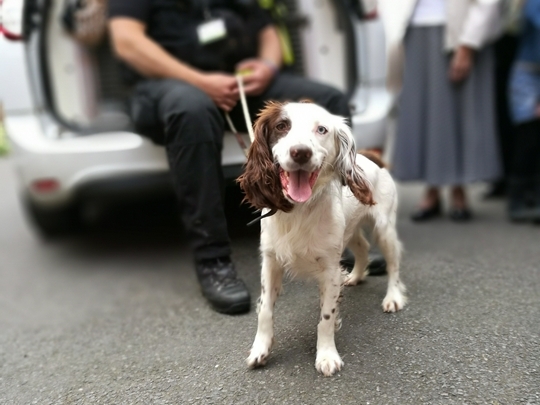 This was followed by an opportunity to meet some interesting animals and insects brought along by Sarah's Animal Adventures. 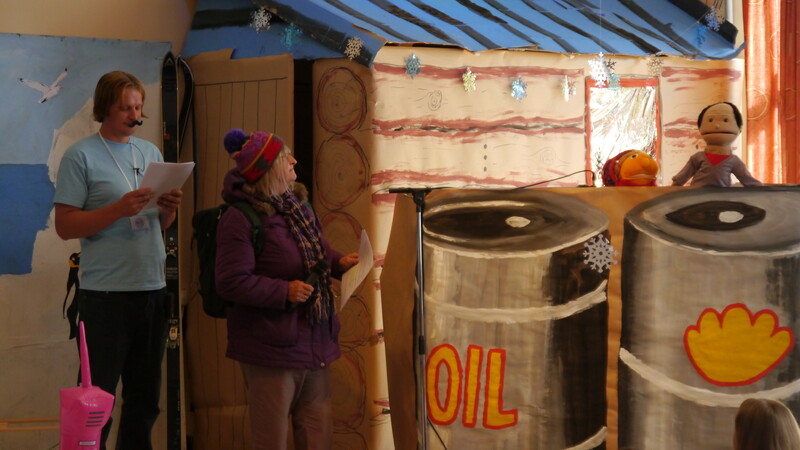 Last year, our theme was "Polar Explorers" and our assembly room was transformed into a Polar Exploration Base Camp. 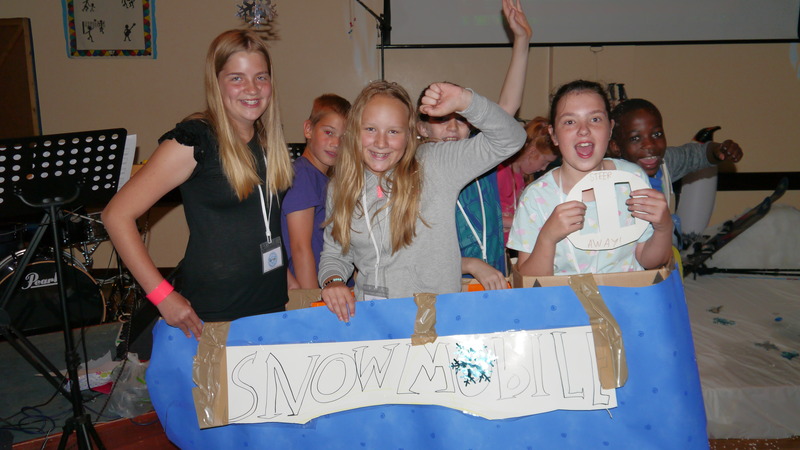 To reach Base Camp the children passed through our ice cave led by our exploration leader Captain Tincap taking them from Kettering to the North Pole. Each day we went out on "expeditions" to learn more about how much God loves us no matter what we have done, who we are, when we are feeling good or when we are in times of trouble. The memory verse for last year was "Your word is a lamp to my feet and a guide to my path." Psalm 119 v 105. 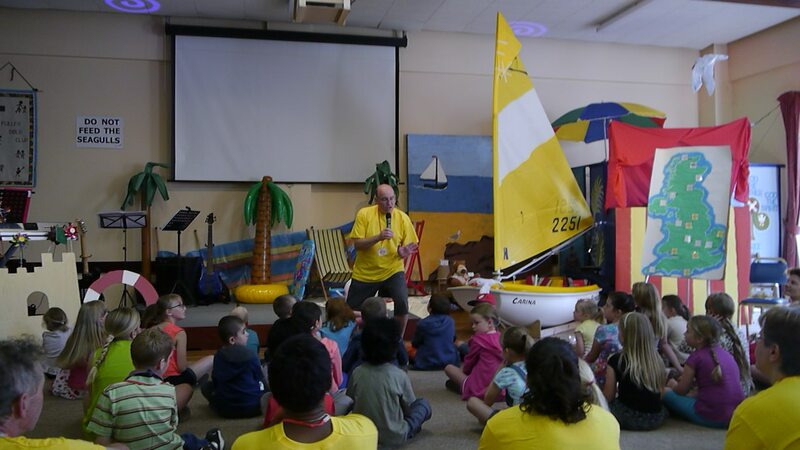 In 2014 to celebrate 50 years of Holiday Bible Club at Fuller we had the theme "Seaside Rock" which was all about Peter the Rock and building your life on Jesus. Our memory verse last year was "There is no-one holy like the Lord; there is no rock like our God" and was based upon 1 Samuel 2:2. 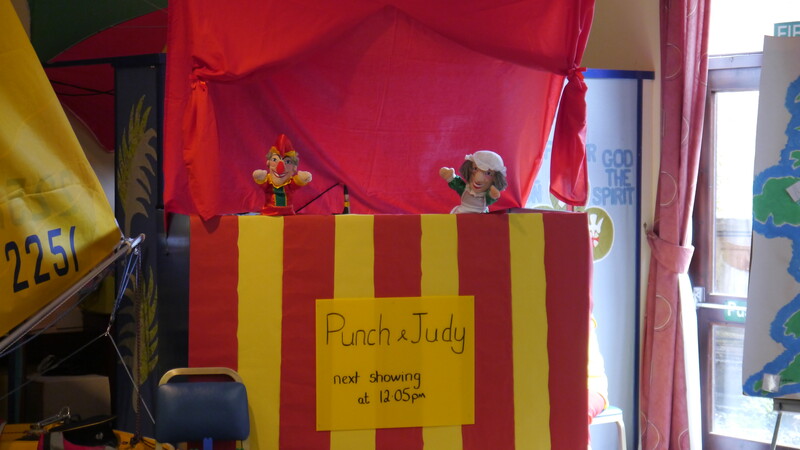 We had great fun together in the seaside themed room which started each day with a boat ride to the beach (the assembly room) and even had a visit from Punch and Judy who told us the story about the foolish man building his house on the sand and the wise man who built his house upon the rock. 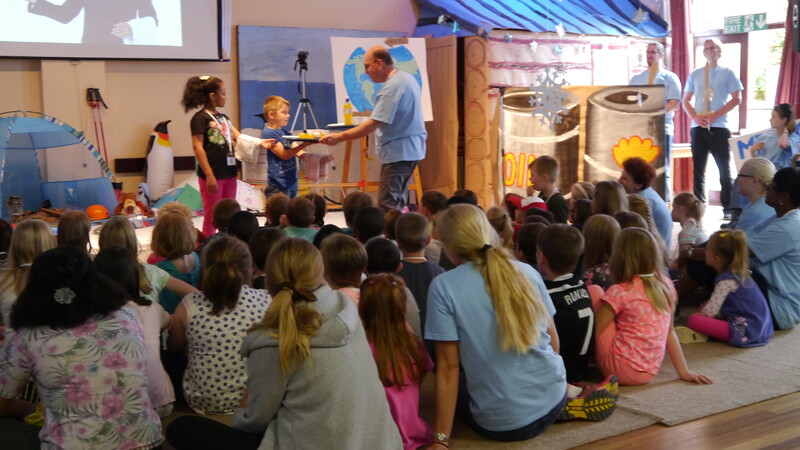 Seaside Rock concluded with a family service where we had Fish and Chips and Ice Cream! 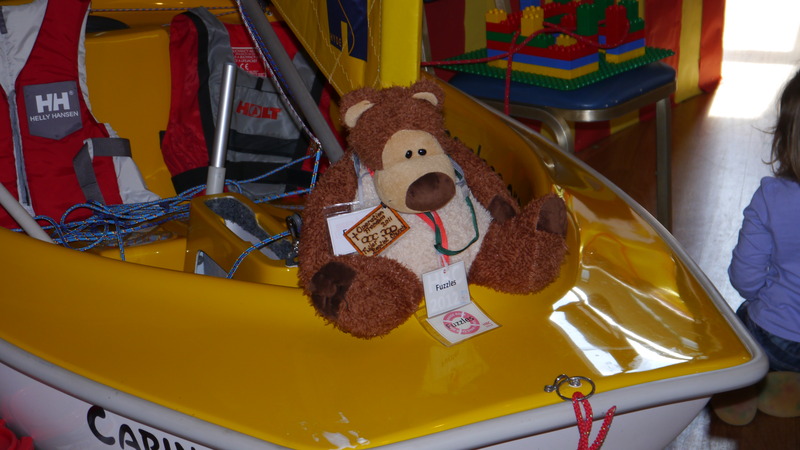 A few pictures taken during Seaside Rock are shown below. 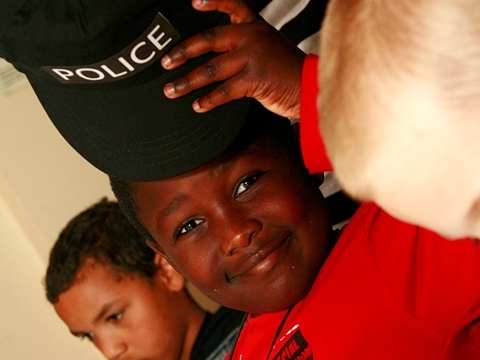 Please get in touch with us with your memories of past Holiday Bible Clubs, we would love to hear from you. 2005 Roll up for the Circus! 2014 Seaside Rock '14 to commemorate 50 years.